Presenting the new “Black Ice Collection” from the likes of Swiss brand Victorinox Swiss Army. 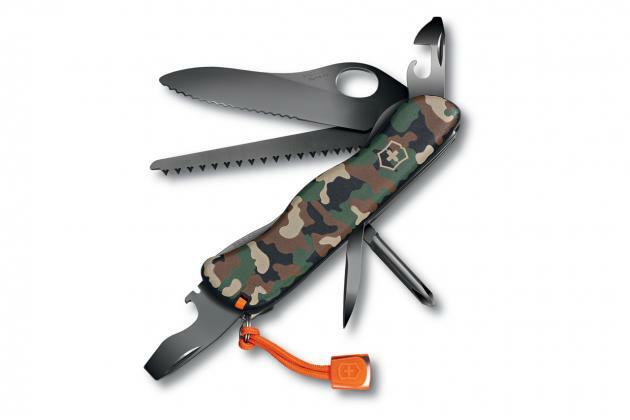 The collection offers a selection of three utility knives in camouflage casing and varying sizes. 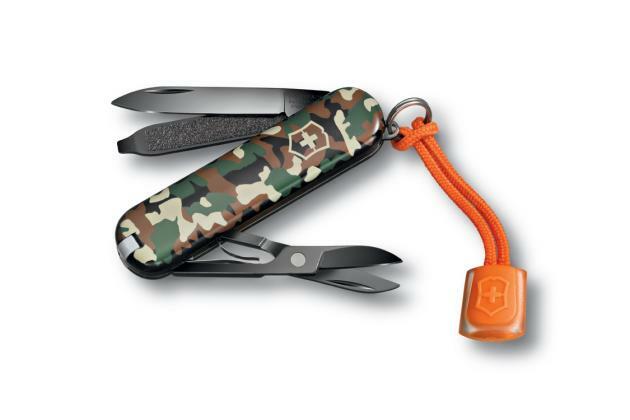 Limited to just 600 pieces, get them now at all finer Victorinox retailers. 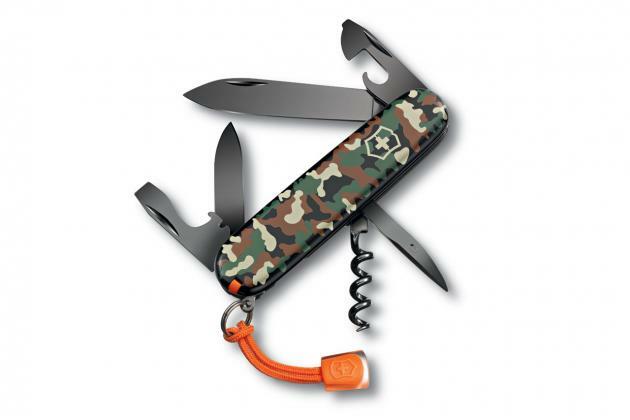 Check out these best pocket knives round-up.